It has come to be a bit of a tradition that once I get back to Cheshire after a weekend away working, I will head out on a Monday evening and do the shopping. As a treat to myself for this arduous task, I usually reward myself with a trip to my very local wine shop, Portland wine in Macclesfield. They stock well over 20 gins and regularly update their shelves with gins from near and afar. The last time I visited, I came away with the lovely French gin, G’Vine. This time, I have come a little closer to home with Manchester Gin, distilled by Jenni and Seb, the founders of Manchester Gin. The first thing that struck me about this gin was the fantastic graphic design on the label. I love the modern yet simple design, and the colours of black and copper really work well. The metallic style lettering gives it a very distinctive look. Traditionally distilled using “Wendy” our bespoke-make copper still. With refreshing citrus notes, this handcrafted gin beautifully straddles the line between classic and contemporary. After meeting on a cold February evening in Manchester, he approached her and asked if he could buy her a drink… She replied “a G&T”. From then on their love affair blossomed and they are now Master Gin Distillers together. This is a relatively new gin having been released in May this year and as such, information is slightly hard to come by. I did receive a nice tweet from the makers, informing me of their recommended serving. Smell – A smooth aroma with hints of almond and an overall citrus nature. In a G&T – As I said before, I received a nice tweet with the suggestion of Fevertree and a wedge of Grapefruit. The slightly bitter, tangy nature of the grapefruit really sets off the flavours of this gin. Overall, I am hugely impressed with this gin. 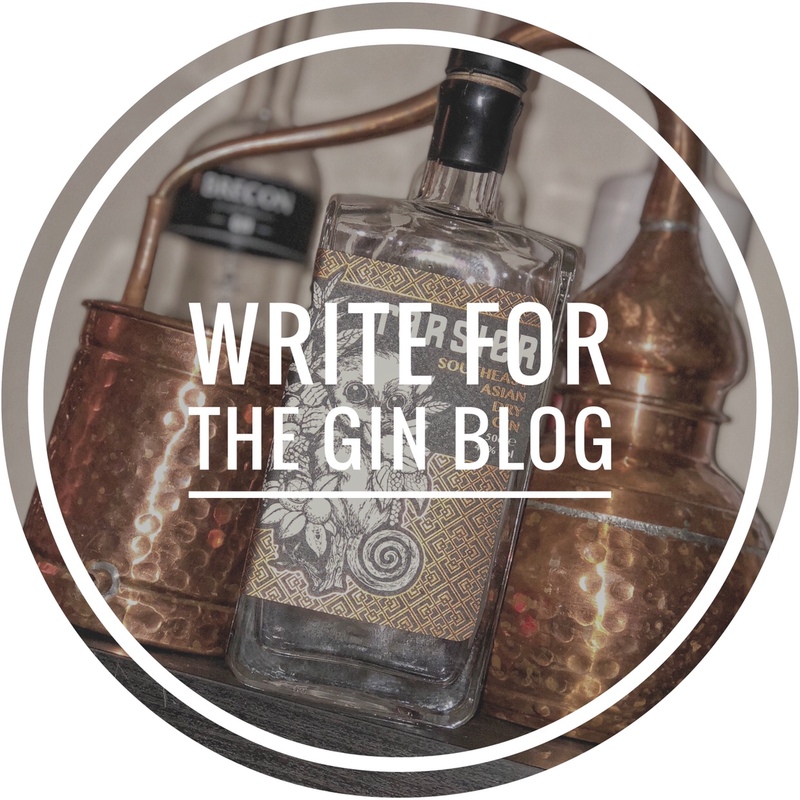 Its fantastic to find something local to Cheshire and even nicer to read about a great story behind the gin. That being said, the proof is in the pudding (or gin) and all I would say about this is ‘Please Sir, can I have some more’.